Book Of The Month: September 2015. 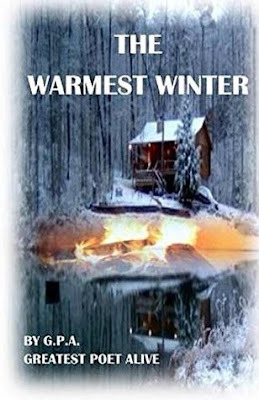 A collage of a grisly murder, rampant adultery, questionable alibis, and heart halting truths heat up what is normally the frosty season of Chicago. Attorney James Gordon is thrust with the unenviable task of trying prove his friend's innocence in a crime that defies the definition of horrible, while also combating his own demons. Chicago has never been this warm during the Winter. "An excellent account of a very emotional time - written with such clarity and always giving hope to what will come next. It was a book I couldn't put down once I started and I was able to read it in one sitting". "James Gordon has proven he can write in several genres and make them a success. First, he brought us his unique line of poetry, then his children’s stories, now a crime thriller, and in this, he delivers once again".